New to the site and getting back into the REEF! Thought I'd stop in and say hello. I've been out of the hobby for a number of years and now that we have bought a new home we are diving back in! 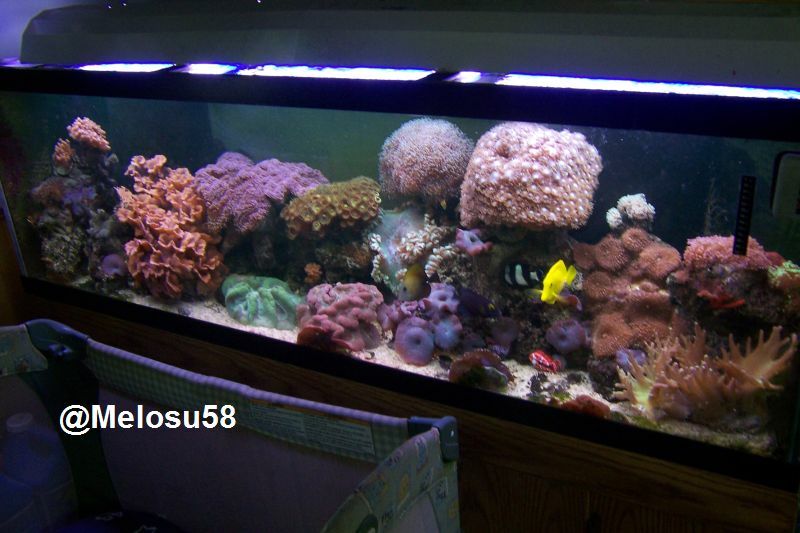 We will be building a 180 (is what I want but might be a 125) gallon mixed reef in our living room. Again just want ted to say pop in and say HI! Welcome to AA, and welcome back to the hobby!! Thanks Fort -- It's great to be back and starting a large build!